I have lived on Maui for more than 30 years of my life, and have watched it grow into the community it is now. Let me use my local knowledge of the area to assist you in your home buying or selling needs. If you need assistance with someone who can speak Japanese fluently feel free to give me a call. Also for more information as to what's going on on Maui stop by my Facebook page where I share things about Maui's current events, places to eat, and things that affect life here on Maui. Newest Maui Properties: The list of New Maui Listings are updated daily, click here to view the newest houses on the market. If you would like this list e-mailed to you register here, or e-mail me so that I can make a specific targeted search for you. Foreclosures, and Short Sales: This list of foreclosures in Maui is updated daily. Click here for foreclosures, and here for short sales. 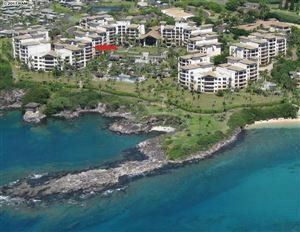 Maui Condominiums: Looking only for condominiums or townhomes? 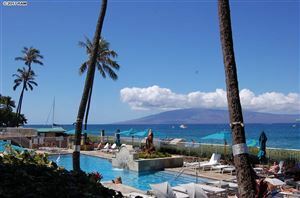 No problem, use this list here to search for Maui Condos, and Townhomes.